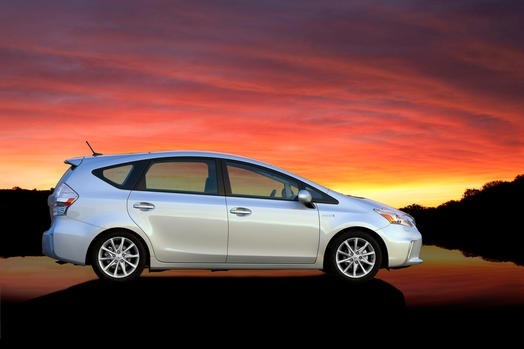 The Toyota Prius V was selected as one of the top high-mileage vehicles. NEW YORK — Parents magazine and Edmunds.com today revealed their list of the Best Family Cars for 2012. And for the fifth consecutive year, car experts from both organizations scrutinized hundreds of vehicles focusing on safety and reliability as top priorities. Vehicles were also judged on performance, interior and exterior styling and family-friendly features. Every car on the list is equipped with antilock brakes, electronic stability control and a minimum of six air bags. Plus, a record 14 vehicles recommended by Parents and Edmunds.com earned a "Top Safety Pick" designation from the Insurance Institute for Highway Safety (IIHS). 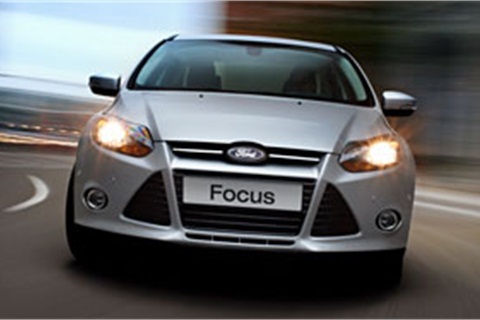 Parents and Edmunds chose the Ford Focus as one of its top budget cars. 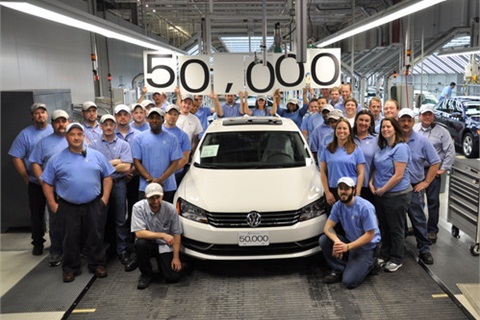 The team at Volkswagen Chattanooga complete its 50,000th vehicle of the VW Passat model, listed in the top sedans of the year. To read more about the 15 Best Family Cars, click here.